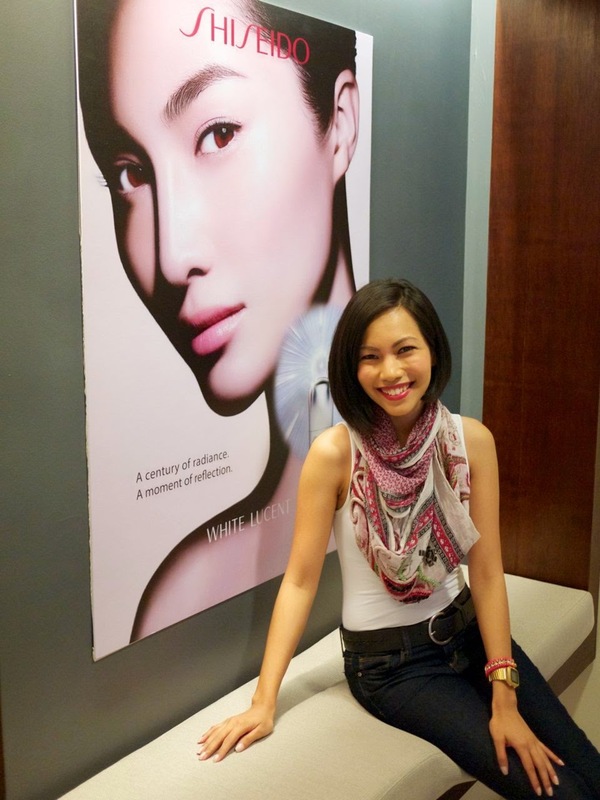 TOPAZ HORIZON: Topaz Beauty: At my first Shiseido beauty blogger event. Ever! 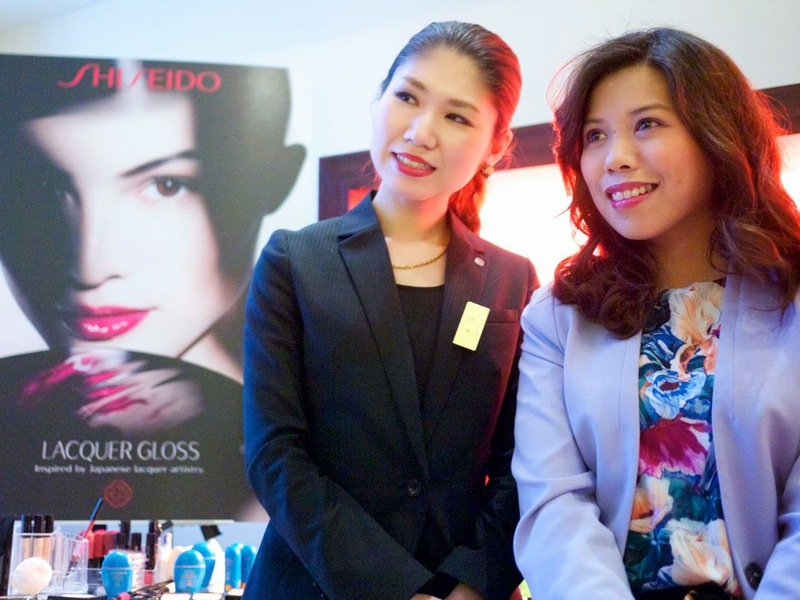 Topaz Beauty: At my first Shiseido beauty blogger event. Ever! Apparently, I've been using my Shiseido Ibuki all wrong. Remember my Ibuki review and I said, "Just a little product goes a long way. I've been using my Ibuki for 4 months and I'm just halfway through my bottles." Well, they're not supposed to last that long! The bottles have a pump and each pump dispenses the correct amount of product to massage into skin. If I use too little, it's not as effective. And I've only been using half a pump all this time! 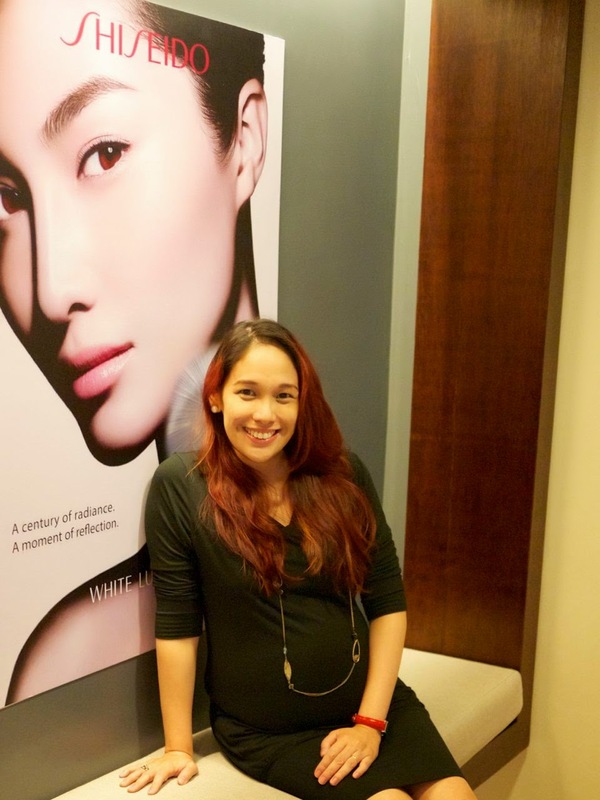 All this I learned when Shiseido invited me to their beauty blogger event at Picasso Boutique Serviced Residences. It was my very first beauty blogger event, by the way! And I think I only got invited because I did the Ibuki review haha. I'm not a beauty blogger, you see, and I think you can see that from my picture above. I mean, I didn't even put on makeup or brush my hair haha. I've been to beauty events, of course, but in my former life as a print editor. Beauty blogging events are more nerdy and take a much longer time. Why? Beauty bloggers ask so many questions! I understand this because when I read product reviews on beauty blogs, they're very detailed and comprehensive. 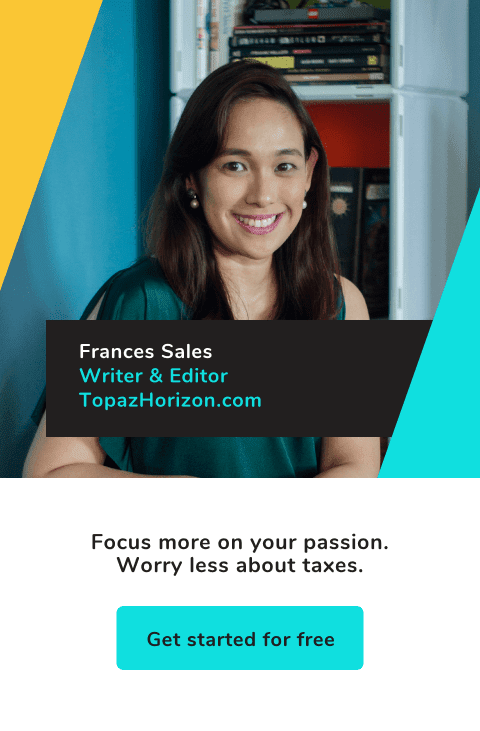 Plus, since every blogger has to have great photos for their blog, they really go up close and shoot away, and even ask the presenter/model to do things slowly or again and again so they can get the perfect shots. Interesting! My dear friend, Nicole Romero of Beauty & Sparkle. 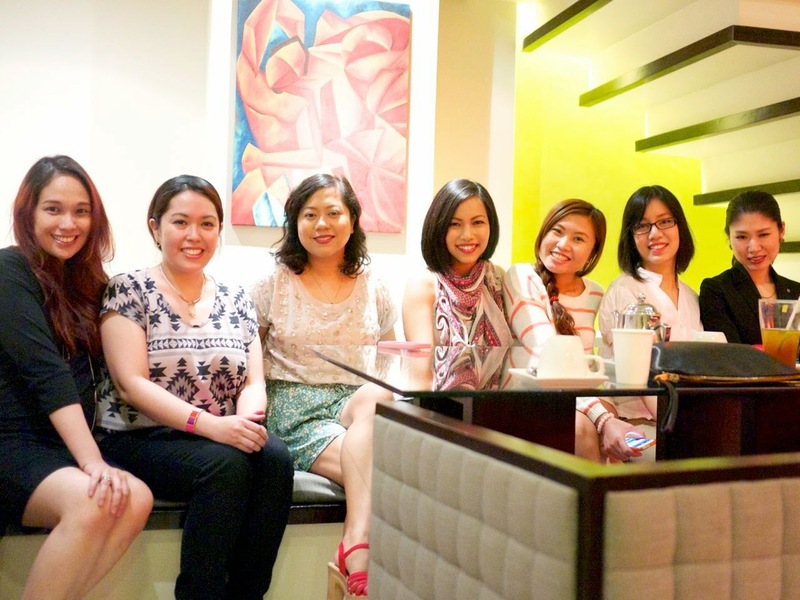 Tara Cabullo of Chronicles of Vanity, Kikay Trekkie, and Shiseido's Momoko Isibashi. There's a proper way to remove makeup. There's even a proper way to fold the tissue so that it's efficient and clean. Anyway, always use makeup remover before cleansing. Start with pressing the tissue moistened with makeup remover on eyes and then gently wiping off. Gently wipe off the makeup on the rest of your face. Always use a spatula when taking out product from a jar. This is to prevent bacteria from getting into your creams. I never use a spatula! For firm and healthy skin, massage your face. This is a model's secret. They love having their faces massaged. It not only keeps their skin firm, it also helps drain the face of fluid so puffiness goes away. I wanted to show you the massage via a video but I'm not so gorgeous today so I'll just do the video when I'm pretty again haha. Donnarence said she loved how her face felt warm after the massage. I tried it, too, and my face also felt firmer. Momoko says you can massage your face every day! And here's Donnarence fully made up again after the facial! It's just a very light makeup that anyone can do. 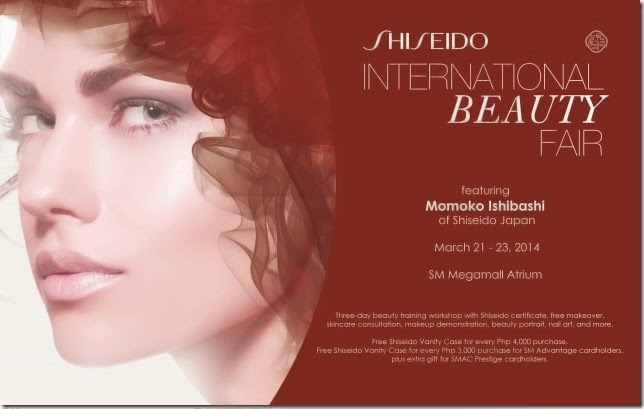 If you want to know more about Shiseido skincare and makeup, get a skin consultation and free makeover, get certified beauty training and more, check out Shiseido's beauty fair this weekend at SM Megamall Atrium. Have fun! Excellent information! 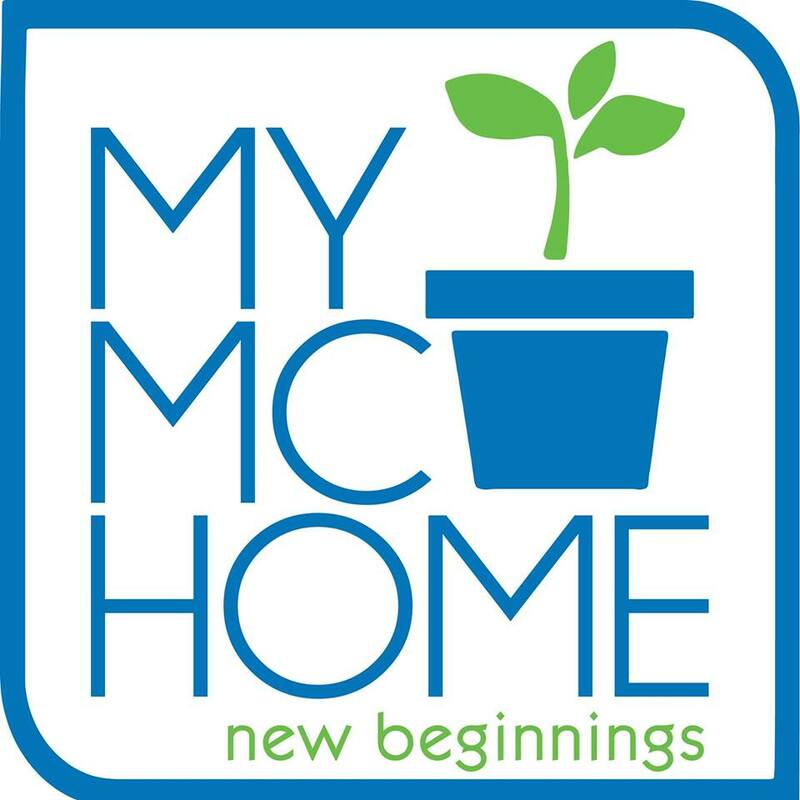 I'm going to try some of the Beauty products.Very helpful post thanks for the info.